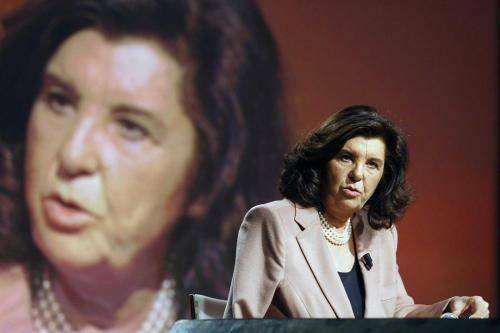 One of Italy’s top criminal lawyers and a renowned University Professor, the Italian Minister of Justice Paola Severino will visit the United States from May 13 to May 16. 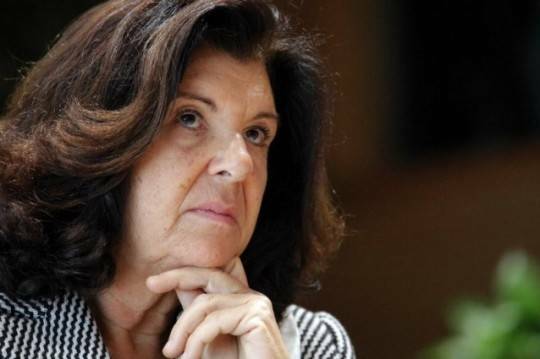 Italian Minister of Justice Paola Severino will visit the United States from May 13 to May 16. During her stay, Severino will first tour the Garner Correctional Institution in Newtown, Connecticut, accompanied by Department of Correction Commissioner Leo Arnone. Severino will also meet Governor of Connecticut Daniel Malloy and will encounter representatives from the National Organization of Italian American Women in Hartford. On May 15, Severino will visit the Family Court of Manhattan and meet the Administrative Judge Edwina Richardson. In the afternoon she will be meeting the press at the Consulate General of Italy to New York. The following day, Minister Severino will participate in the United Nations General Assembly thematic debate on security in Central America as a regional and global challenge, together with the Justice and Foreign Affairs Ministers of Central American states. Severino, 63 years old, from Naples, is the first woman in the history of the Italian Republic to be appointed Minister of Justice. A graduate in Law from La Sapienza University of Rome, class of 1971, she was a researcher at the Consiglio Nazionale delle Ricerche (National Council of Research) from 1972 to 1975, and an Assistant Professor at La Sapienza from 1975 to 1987. She then transferred to Perugia University where she taught Penal Commercial Law in the faculty of Economics. From 1997 to 2001 she was the first woman Vice President of the Superior Council of Military Magistracy. 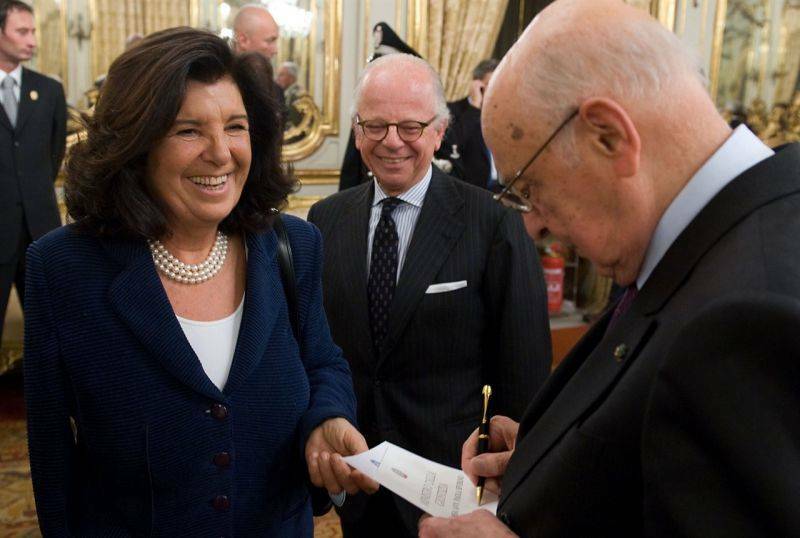 She also worked in the staff of Giovanni Maria Flick, former President of the Italian Constitutional Court. Before her appointment as Minister, Severino was a Professor of Penal Law at the School for Carabinieri Officers, Pro-Rector Vicar at LUISS Guido Carli University in Rome, and one of Italy’s top criminal lawyers. Severino defended former Italian Prime Minister Romano Prodi in the Cirio-Bertolli-De Rica case, financier Cesare Geronzi in the Cirio bankruptcy case, Fininvest’s lawyer Giovanni Acampora in the Imi-Sir case, financier Francesco Gaetano Caltagirone in the Enimont case and the Union of the Jewish Communities against former SS officer Erich Priebke. 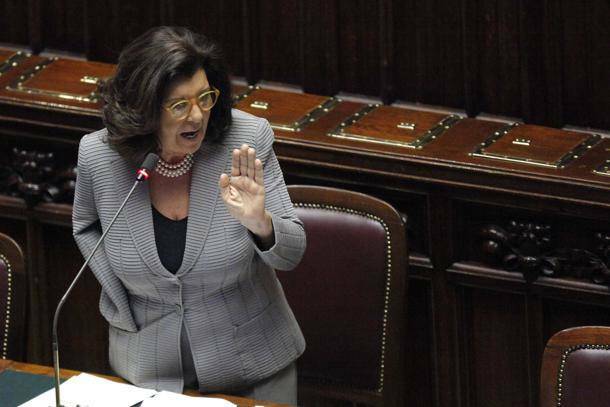 Considered one of Italy’s wealthiest public sector managers since the years of her appointment as Vice President of the Superior Council of Military Magistracy, Severino recently topped the list of the Monti Government’s members as far as wealth is concerned. In the voluntarily divulged information on the ministers’ assets and earnings, Severino scored first with an income of 7 million Euros in 2011. Severino’s efforts as Minister are currently focused on the restructuring of the Italian courts’ system by merging or closing branches, which upon completion should save Italy over 80 million Euros. In February, Severino’s reform of the Italian prison system was approved by the Parliament: the decree will ease the pressure on the country’s overcrowded penitentiary institutions by releasing 30,000 low risk convicts, and allowing some to serve the final 18-months of their sentence at home.